I'm still wondering why my first post in 2015 is about hair, and messy hair at that, lol. Happy New Year to you all dear, dear, people. I have missed you and while I have been a bit confused about Barbara the Fashion Blogger and her posts, my life must go on and I for one want to focus on my hair this year. My initial focus has always been health, length came along coincidentally, it was not my intention, lol. Does anyone remember the post about my SMW2014 Natural Nigerian win? 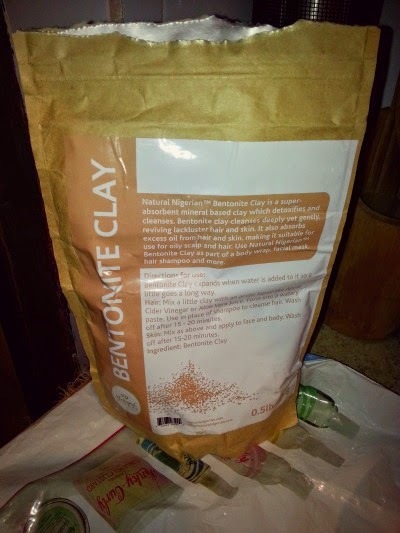 Well, I have had the Bentonite Clay since then. 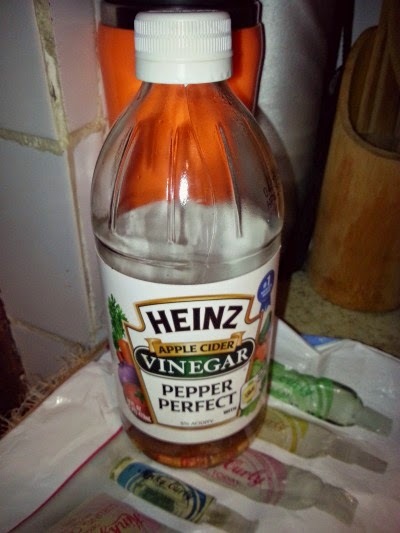 I didn't let anyone at home use it either because....well... they all have relaxed hair. January 2015 rolled by and I finally decided that during the New Year holiday, I would give this baby a try. 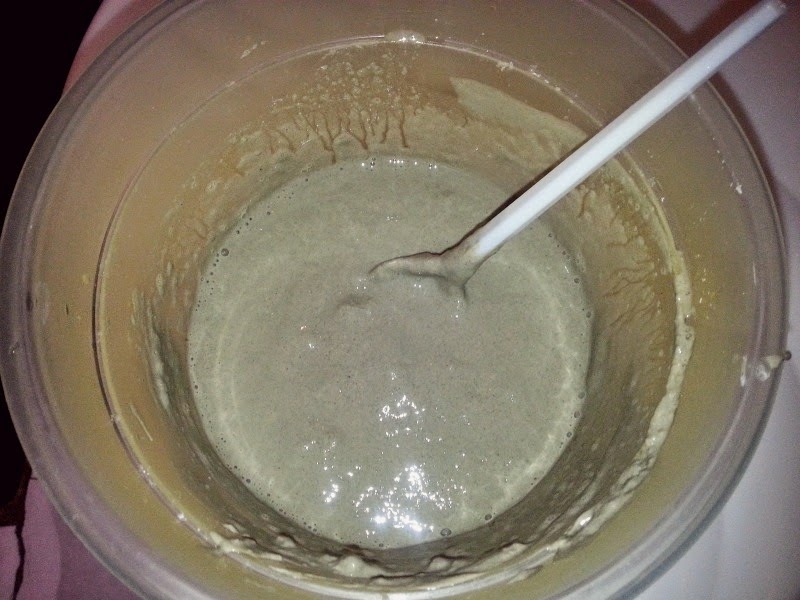 Off I sent to the supermarket for Apple Cider Vinegar, woke up the next day at the break of dawn, washed my hair with black soap and proceeded with the clay mixture. I liberally, emphasis on liberally, slathered my hair with the Clay and proceeded to cover with cellophane (it was pretty early in the morning, there was no cling-film at home and I absolutely needed to get this done). 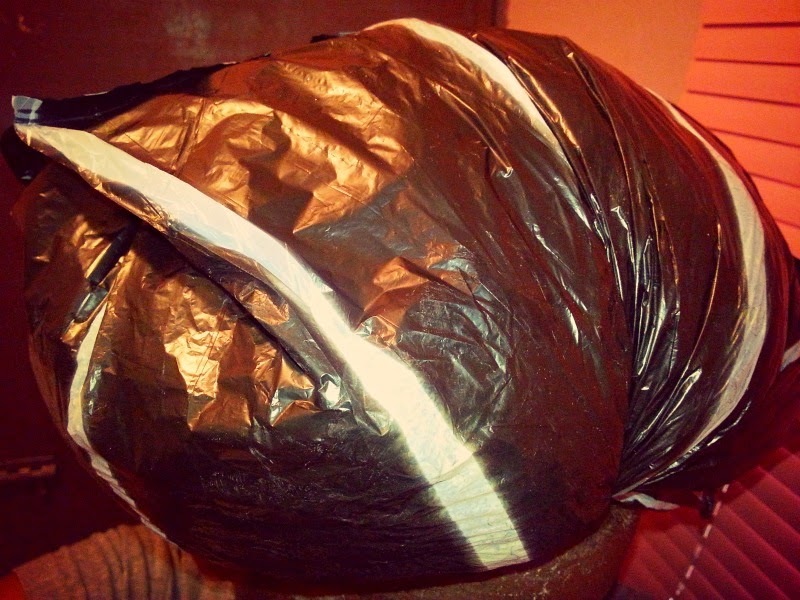 I covered it with a shower cap and sat with it for 1 hour. 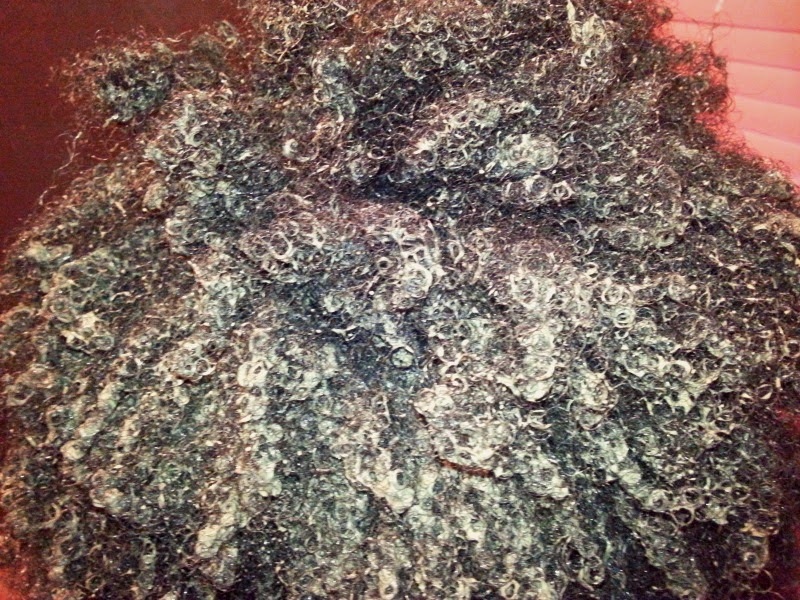 I rinsed off the Clay until the water was clear and then used my Afroriri conditioner for a final rinse. I'm posting the pictures cos I'm not quite sure anymore. 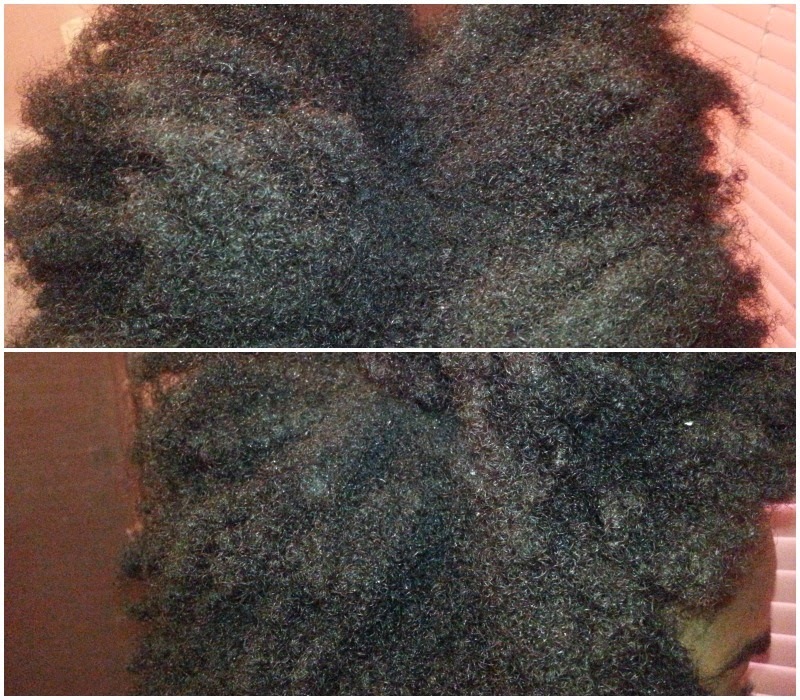 At first, I thought my curl pattern had improved but seeing the before and after images now, I'm not so sure. Please advise. 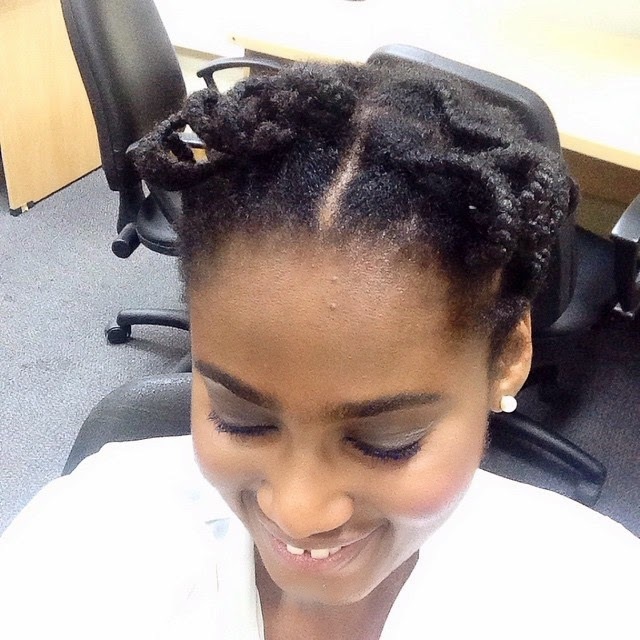 Curl pattern or no curl pattern, I did single plaits with my hair and used bendi rollers, lol. I can't quite understand why the rollers though cos I lost a lot of length when I trimmed before the plaits *shrug*, it sha curled. 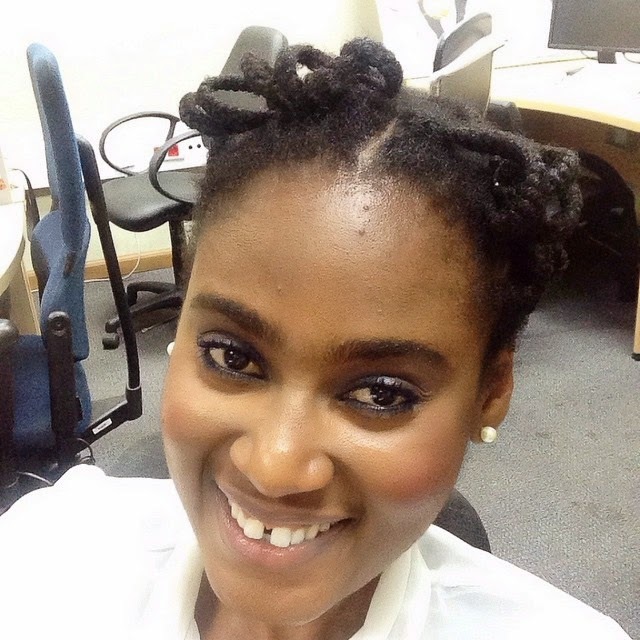 It's the first day of work in the New Year and this is the hair I carried to work *grin*. 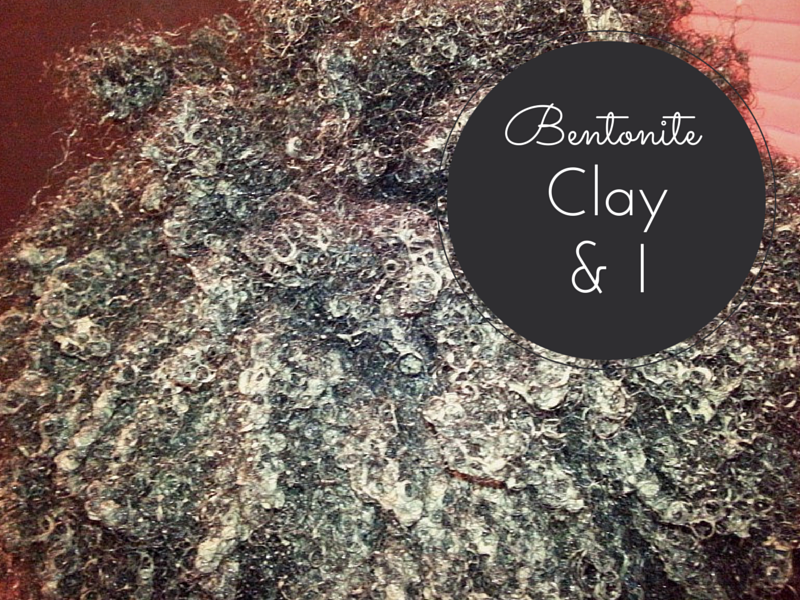 As for the Bentonite Clay, I still have faith in it, maybe it is because I kept it for so long, maybe it's because I put water in the mixture or didn't sit long enough or sat too long, I don't know but I like the way my hair felt after rinsing it off though. I'm sure I will give it another try. 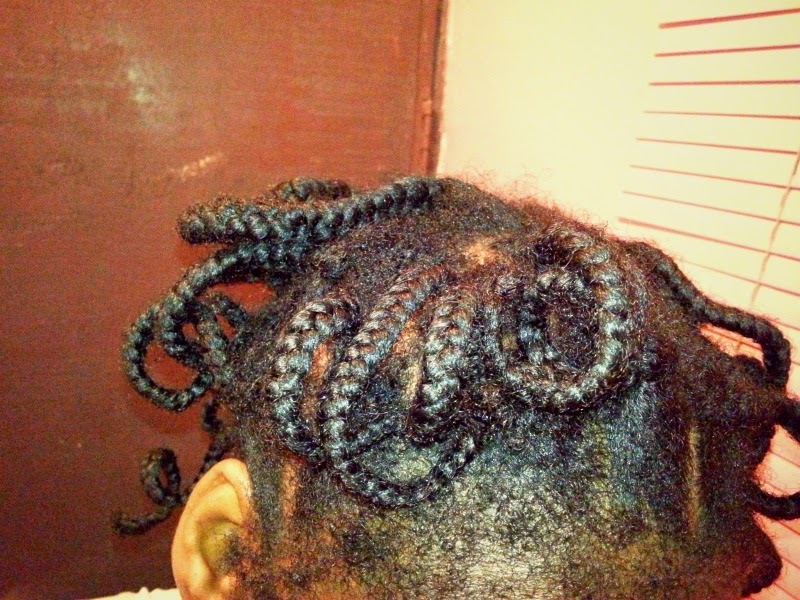 In the meantime, enjoy my Nkemjika hair style, lol.